Could lightning strike twice? 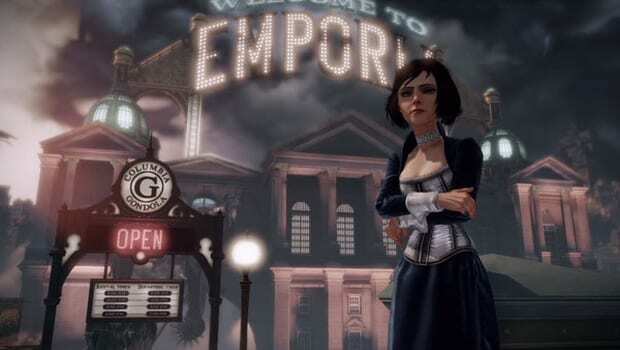 Could this title be as good as the original Bioshock? I watched Atlas Shrugged Part II: The Strike last night and it’s just getting me more and more excited to return to the worlds that Irrational Games has created. Look for our continued coverage as we run up to the March 26th, 2013 on Xbox 360, PS3, and PC. Enjoy the video!